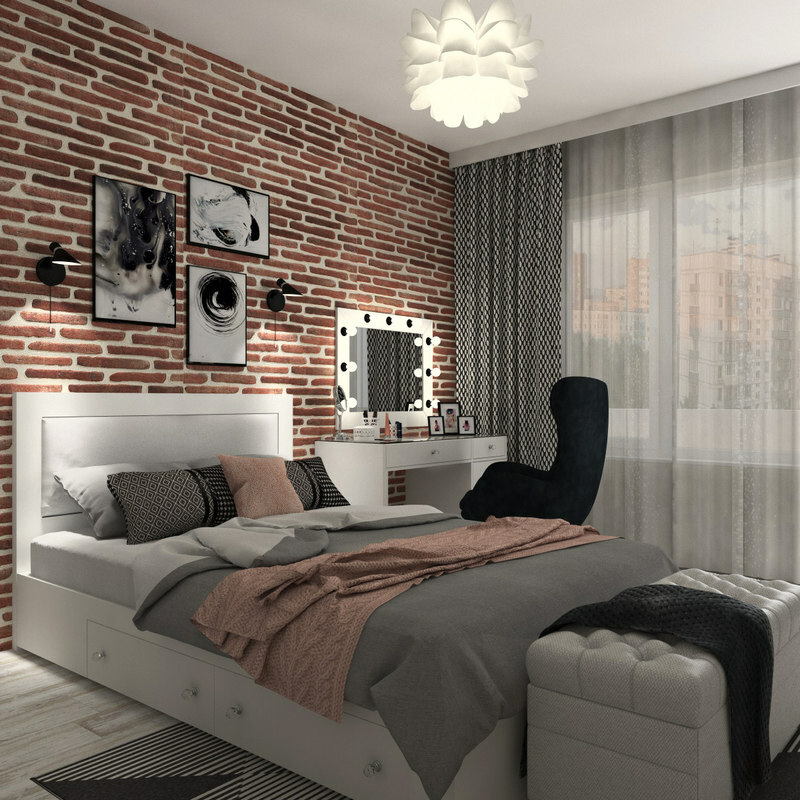 Realistic modern teen bedroom interior scene. 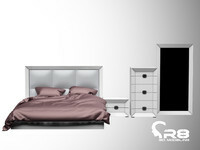 Ready to render girl bedroom 3D model for Cinema 4D R18 and V-ray 3.4. 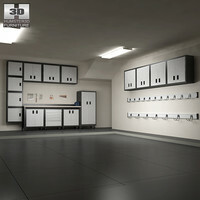 The scene is not heavy, the average rendering time is about one hour.